Gutters are there to ensure that your roof remains in good working order. They collect rain and melting snow coming off your roof, and push that water into the downspouts where it can drain safely away from the foundation. Failing or clogged gutters can do more damage than you realize. 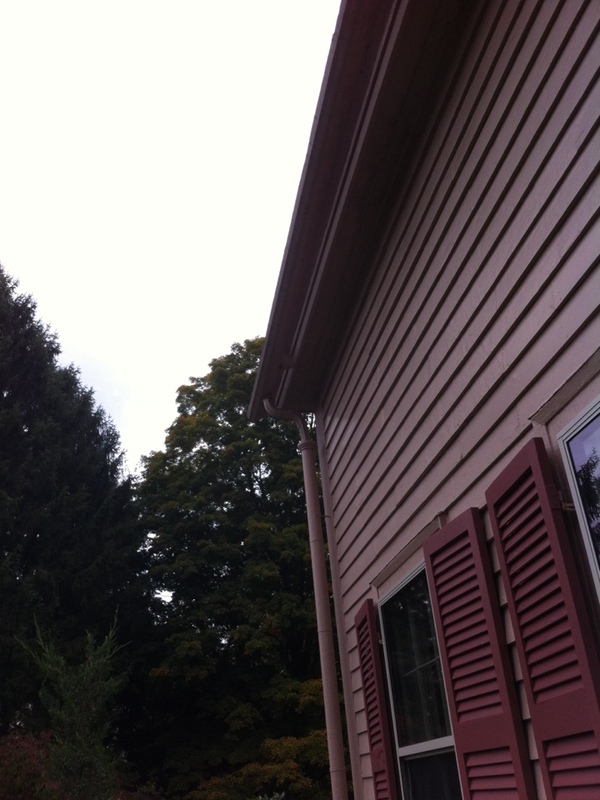 If water can’t freely flow into the downspouts, then it will back up onto your roof, causing water damage. It can also overflow the sides of the gutters, causing siding damage and washing out sensitive areas of your home, including your driveway, walkways and landscaping – not to mention the potential issues for your foundation. Which Gutters Are Right for Me? Open gutters are perfect for homes that don’t have a lot of trees nearby, which means fewer leaves. You may still need to occasionally clean your gutters as leaves and debris from neighboring properties can still get into your gutters. For those of us who hate the thought of getting up on a ladder and pulling muck out of our gutters, clog-free gutter systems are the better option. A specialty hood keeps debris from accessing the gutters, but it still allows water to move through them and into the downspouts. If you’re unsure which gutter option is right for your Topsfield home, a representative from A&A Services Home Improvement will gladly come to your home during our initial free consultation and talk about your individual requirements. Whether you’re fine with regular gutter cleaning or you never want to climb on a ladder again, A&A Services Home Improvement can accommodate your needs. 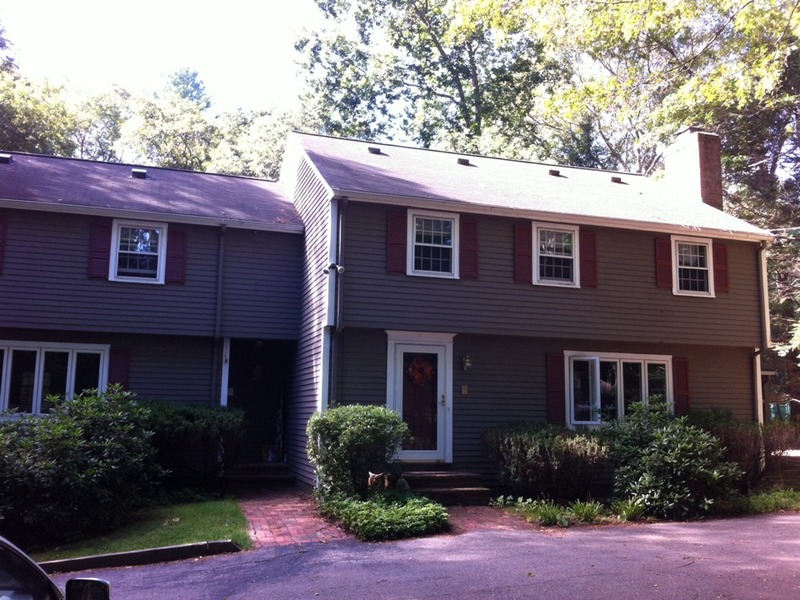 For over three decades, our teams have assisted Topsfield residents with all their home renovation projects. Talk to our home improvement services experts today. Contact us at (978) 741-0424, or you can fill out our online form to schedule a free estimate.